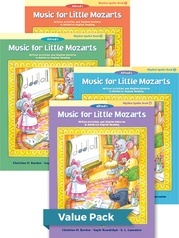 The adventures of Beethoven Bear and Mozart Mouse continue in this series of supplementary solo/activity books written to correlate with the Music for Little Mozarts series. Students will enjoy the Christmas story with its related pictures, piano solo (with optional teacher duets) and activity pages. 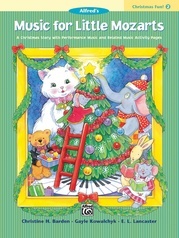 Many students may also want to color the illustrations scattered throughout the story. 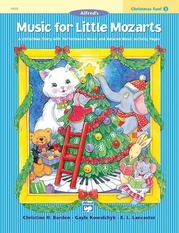 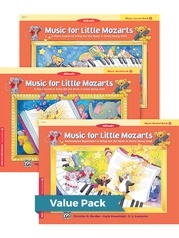 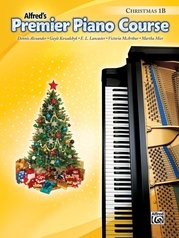 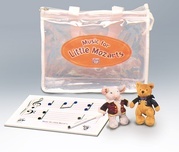 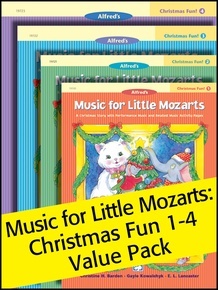 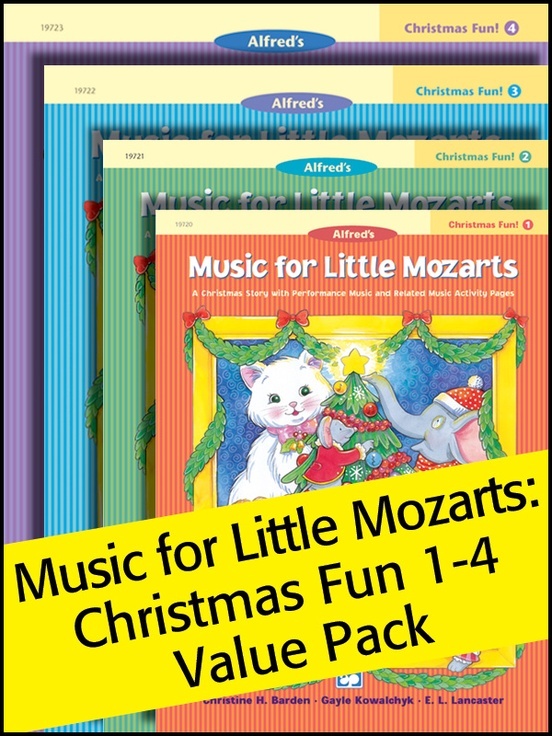 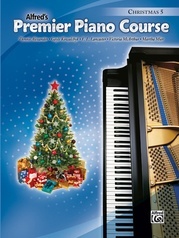 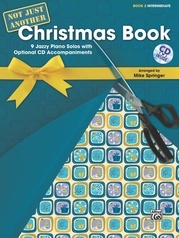 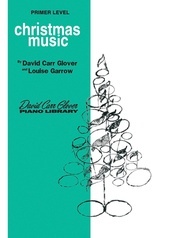 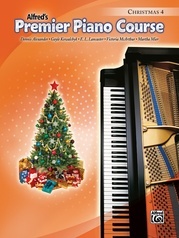 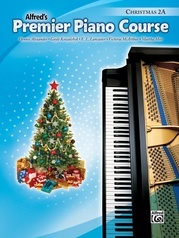 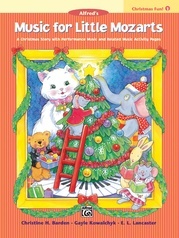 This Value Pack contains Music for Little Mozarts: Christmas Fun Books 1-4.